Thanks Julie for spreading the word! Thank you Julie, as if your plate isn't full enough! 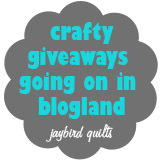 I noticed a huge amount of give aways in blog land this week too!! This might be too late, but my daughter-in-law is giving away two-page layout of digital scrapbooking. Worth checking out. 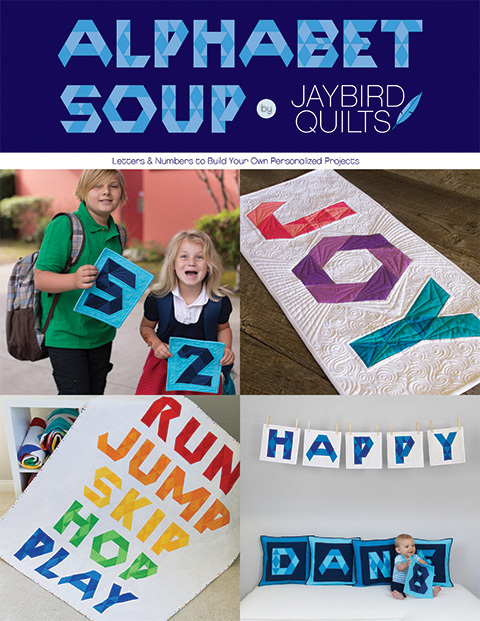 It has great examples of incorporating documenting your quilting process and would be a great way to make a quilt journal or to include with a quilt that is given away. Just realized I could add my little giveaway to your list. My first tutorial for a selvage coaster - the giveaway is a coaster and some selvages! 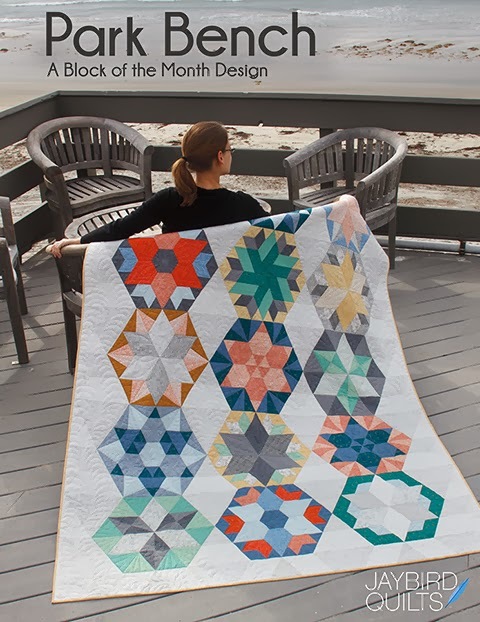 Thanks for this big list of blog love! 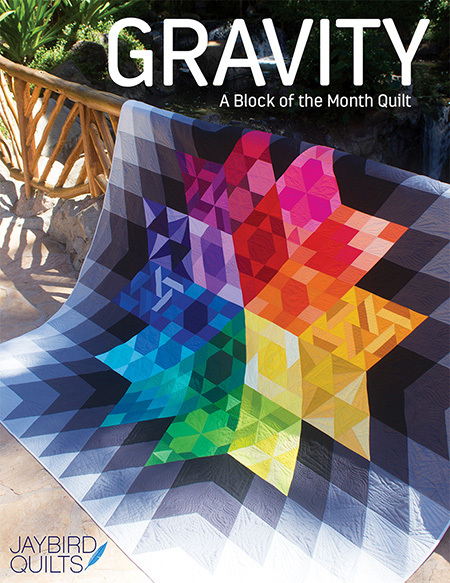 I am having a giveaway every week in June (giveaways start on Tuesdays and end on Monday evenings). 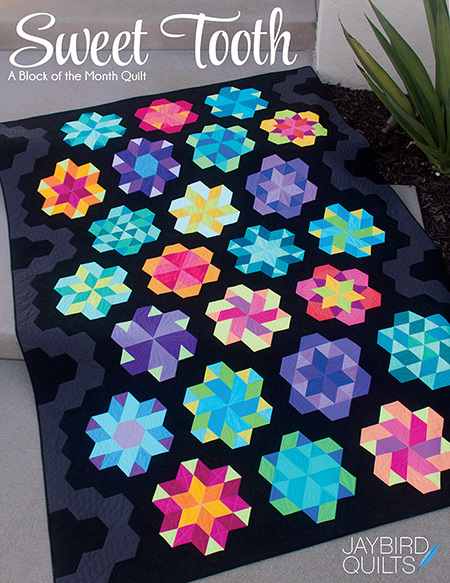 A different charm square pack + one Kate Conklin designs quilt pattern. 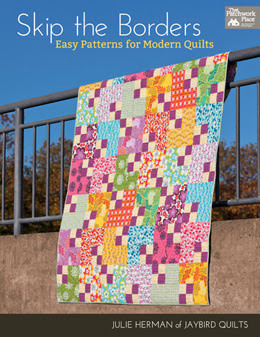 Current charm pack is Anna Maria Horner Good Folks charm squares. 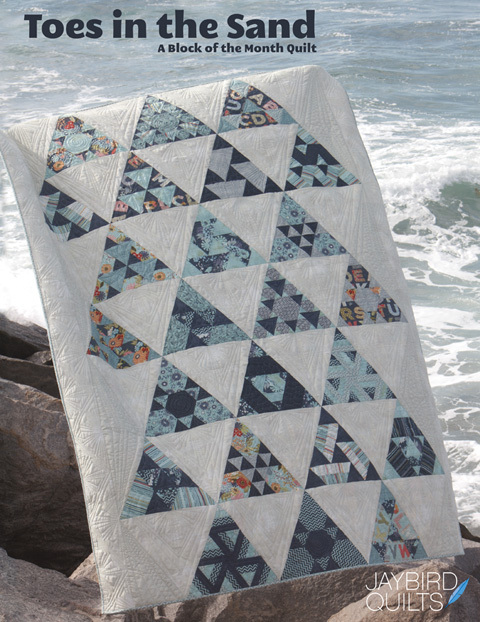 I'm giving away a mini pennant quilt on my blog! I'm taking comments through 10:00 p.m. tomorrow (Friday 6/11).